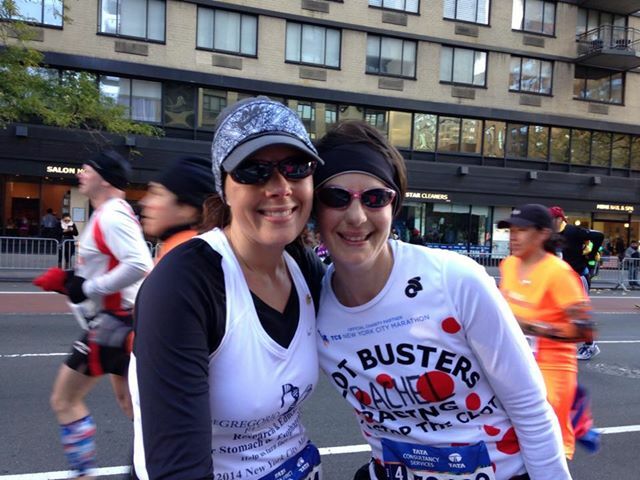 November 2014 – Team Stop The Clot takes on the NYC Marathon! On Sunday, November 2, National Blood Clot Alliance’s Team Stop The Clot, had 11 runners participating in the TCS New York City Marathon. The majority of the Team was made up of DVT/PE survivors from across the country. Through their tremendous fundraising and awareness efforts the Team raised $37,000 in support of our mission. The New York City Marathon is the premier event of New York Road Runners, and one of the world’s greatest road races, drawing more than 100,000 applicants annually. NBCA has been a proud charity participant since 2012. 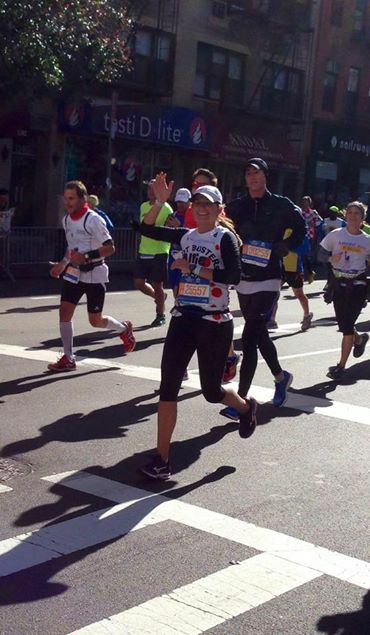 Click here to read the inspiring stories of all of our 2014 marathoners.